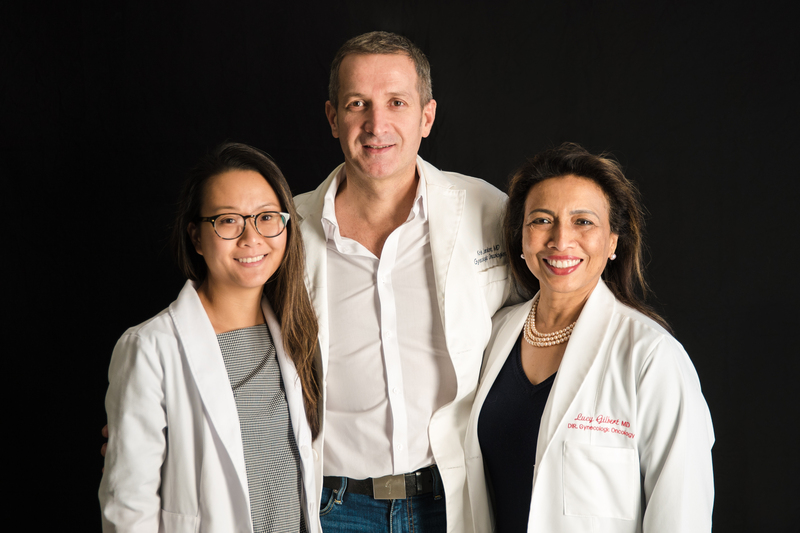 The Gynecology Oncology Division at the McGill University Health Centre (MUHC) provides patients with comprehensive multi-disciplinary care for women with gynecologic cancers. Our team includes world-class gynecological oncologists, gynecologists, surgeons, radiation oncologists, pharmacists, pathologists, radiologists and specialized nurses to ensure that all patients get the highest quality of multi-disciplinary care. We specialize in a wide range of surgical services including minimally invasive surgery, robotic and laparoscopic techniques, sentinel lymph node mapping, ultra-radical multi-organ abdominal and pelvic surgery for advanced cancer. Our expert team of gynecological oncologists and radiation oncologists offer innovative treatments, including experimental and intra-peritoneal chemotherapy, and intensity-modulated radiation therapy to patients with gynecological cancers. The Gynecology Oncology Division of the MUHC is involved in clinical and translational research with the aim of understanding the complex health issues that patients with gynecological cancers are facing, and improving outcomes. Our focus is in the early detection of gynecological cancers and use of novel therapies for treatment. Our team is active in numerous research projects, which include investigator-initiated research and industry-sponsored clinical trials. For more information, please see Women’s Health Research Unit website. The division is also active in Gynecologic Oncology subspecialty residency program training.